A now famous interview with a young Steve Jobs describing the history of Apple and the stories behind his success. An inspiring watch, an incredible man. 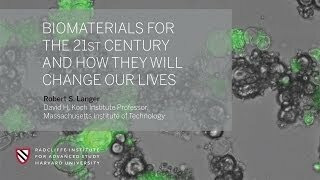 Much of what will happen in the next 30 years is inevitable, driven by technological trends that are already in motion. 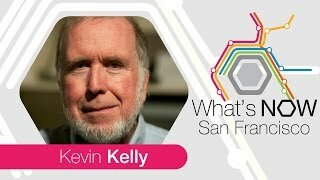 In his provocative new book, Kevin Kelly provides an optimistic road map for the future, showing how the coming changes in our lives—from virtual reality in the home to an on-demand economy to artificial intelligence embedded in everything we manufacture—can be understood as the result of a few long-term, accelerating forces.<br>Kelly describes these deep trends—flowing, screening, accessing, sharing, filtering, remixing, tracking and questioning—and demonstrates how they overlap and are codependent on one another. He says that these larger forces will revolutionize the way people buy, work, learn, and communicate with each other. By understanding and embracing them, says Kelly, it will be easier to remain on top of the coming wave of changes and to arrange our day-to-day relationships with technology in ways that bring forth maximum benefits.<br>Kelly engages people who seek guidance on where their business, industry, or life is heading—what to invent, where to work, in what to invest, how to better reach customers, and what to begin to put into place—as this new world emerges. 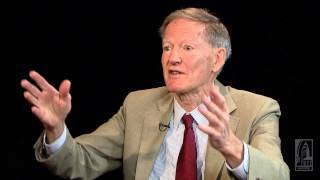 George Gilder's presentation at the New Bridges: Texas symposium held in Dallas, Texas on May 9, 2017. 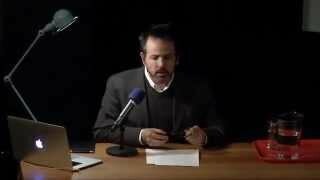 In this discussion Gilder ties together the work of Godel, John Nash and Satoshi Nakamoto. He also describes the parallels between information theory and capitalism. 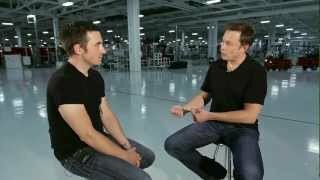 Great debate between two of the biggest titans in tech. Marc Andreessen is the co-founder of VC firm Andreessen Horowitz. 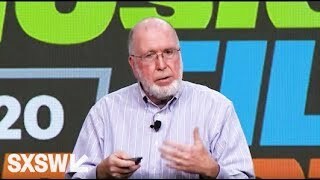 In the early days of the web, Andreessen co-created Mosaic, the first significant graphical internet browser, and cofounded Netscape, which later sold to AOL for $4.2 billion. Reid Hoffman co-founded LinkedIn in 2003, and last year he sold the company to Microsoft for more than $26 billion; he now has a seat on the Microsoft board. 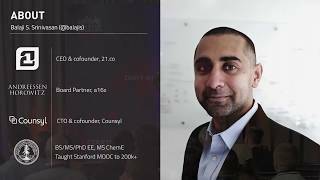 Along the way, he became one of Silicon Valley’s most influential investors and connectors as a partner at Greylock Partners. 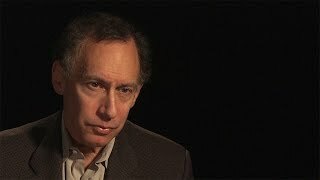 From NSA surveillance to Jihadist social media and the Sino-Google Wars, computation has become more than a type of machine, it is a global infrastructure that is changing not only how governments govern, but what government even is in the first place. <br>We need to take a step back and see a big picture that is different from what was predicted. A new kind of political geography is emerging before our eyes. 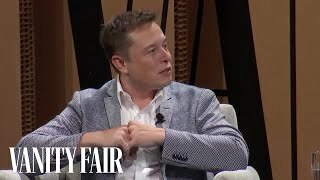 <br>We should view smart grids, cloud computing, mobile software and smart cities, universal addressing systems, ubiquitous computing and robotics not as unrelated genres of computation but as forming a larger and coherent whole. <br>Together they constitute an accidental megastructure called The Stack. <br>This is not only a planetary-scale computing system, it is also a new architecture for how we divide up the world into sovereign spaces. <br>The Nation-State isn't going away but it is evolving into a Cloud platform, and perhaps vice versa. This poses extraordinary challenges for design and geopolitics. By seeing the whole we stand a better chance of designing a system we will want to inhabit. <br>In this talk, we'll map The Stack we have and sketch The Stack-to-come. 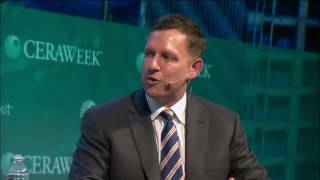 Peter Thiel discusses the future of technology, movements to keep an eye on in both entrepreneurship and investing. It's a broad discussion but Peter always has counterintuitive thoughts and disapproves of the idea of trends and buzzwords. A visionary contrarian.